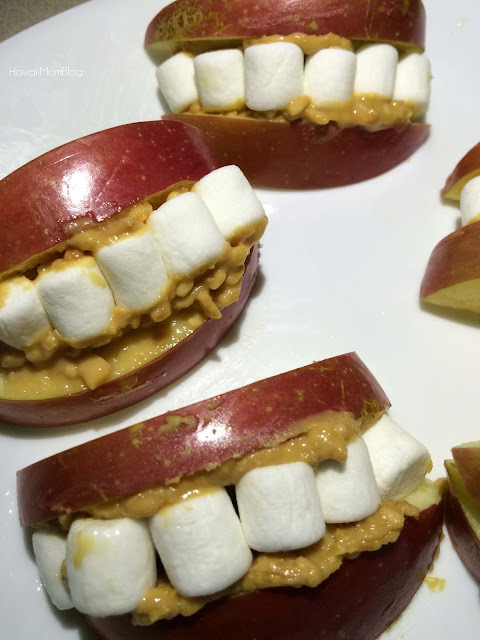 These Smiley Apple Snacks are a fun afterschool snack or Halloween treat! Simply take sliced apples and spread peanut butter on each slice. Then take mini marshmallows and place them on one peanut butter-covered apple slice, and place another peanut butter-covered apple slice on top of the marshmallows (pb side down). 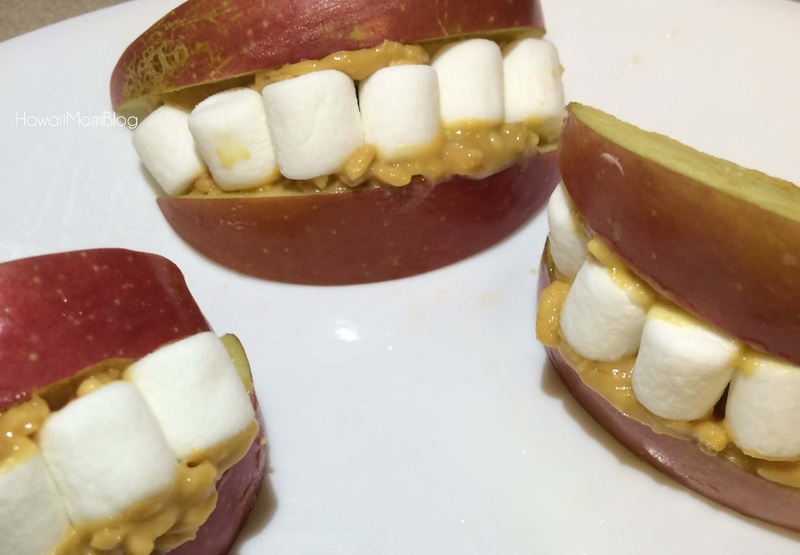 I used chunky pb, which made the smiles look messy and a little gross - suitable for Halloween! 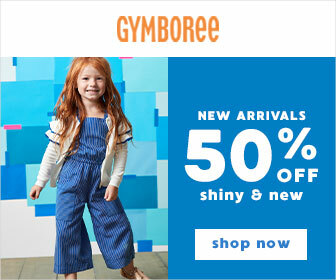 You could even leave out a marshmallow or two to make the "smiles" even sillier. Such a fun way to eat apples!